The latest update for Forgotten Hope 2 has been released this month. 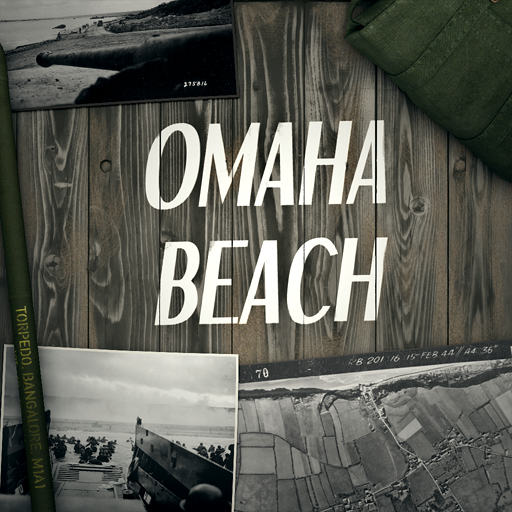 It contains two new maps: Omaha Beach and Gold Beach. I did some work on the latter (see previous post) and also provided the image for the loading screen of Omaha Beach. The patch has been worked on for quite a while, so it’s great to see all the hard work of the developers finally being played. 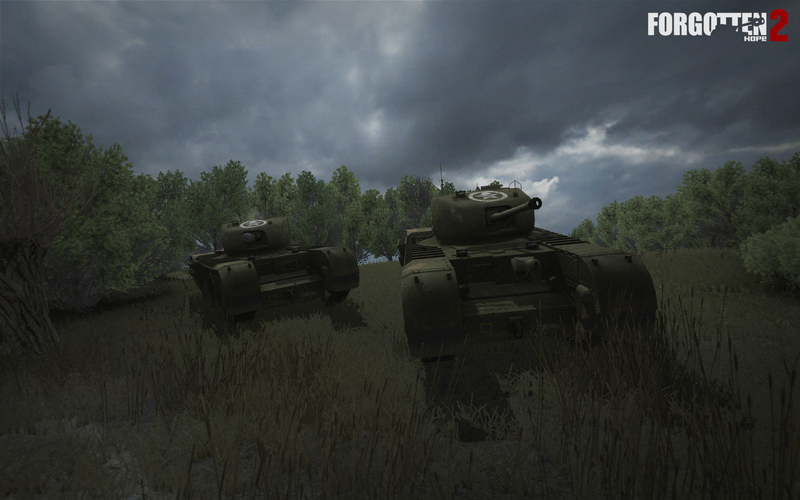 Visit the official website for more information about this WW2-themed modification for Battlefield 2.